The key to success in excavating Water Meter Pits is the perfect trench width. 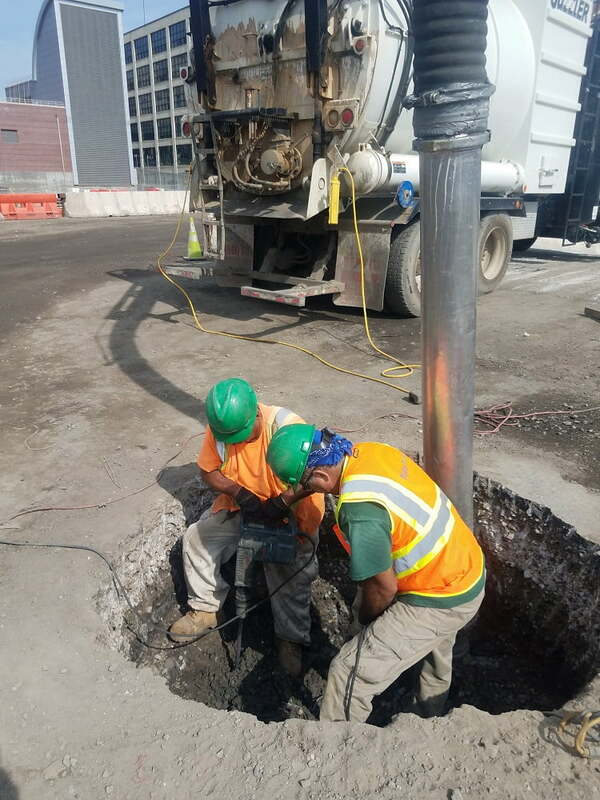 Vacuum excavation provides outstanding control as compared to other excavation processes. Trenches that are too wide require more backfill and cost. Large amounts of backfill are also less stable. The goal is to achieve the appropriate amount of load on the installed pipe by preserving the integrity of the trench walls, and as much of the stabile soil as possible. No equipment accomplishes that more accurately or flexibly than vacuum excavation.